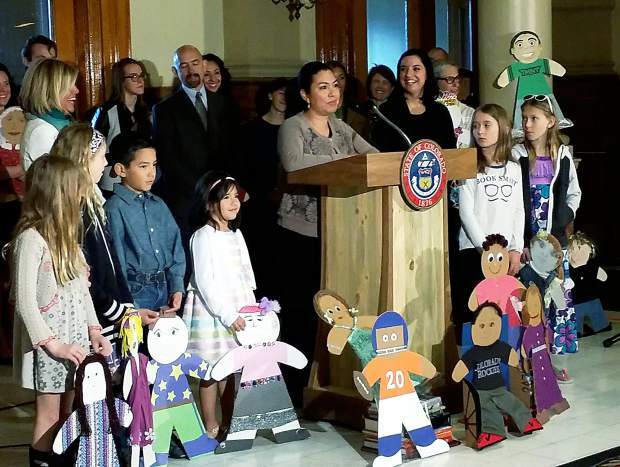 Alejandra MagaÃ±a speaks at a state Capitol news conference in March 2015 on behalf of the Valley Settlement Project, which was hailed as a model program in the 2015 Colorado Kids Count report. 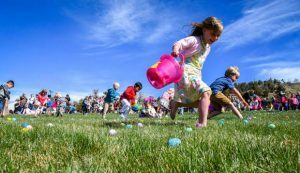 A program that has enriched the lives of numerous immigrant families in the Roaring Fork Valley for five years has branched off into its own stand-alone nonprofit organization. Valley Settlement will pursue its mission of engaging, educating and empowering low-income families separate from the Manaus Fund, which has been its parent organization since 2012. Jon Fox-Rubin left his position as executive director of the Manaus Fund to take over the same position with Valley Settlement. At a time when there is a national debate about curtailing immigration and expelling people in the country illegally, Valley Settlement is reinforcing its efforts to make sure Latino families feel comfortable and wanted. “There was no single organization that was welcoming these new families,” Fox-Rubin said. Valley Settlement programs are open to any low-income family. However, about 99 percent of participants are Latino, Fox-Rubin said. Most are from Mexico, with some immigrants from Central and South America. 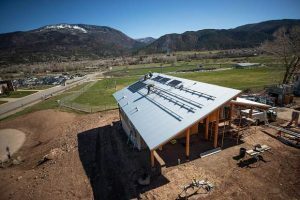 Valley Settlement operates programs for residents of the Roaring Fork RE-1 School District, which includes Glenwood Springs, Carbondale and Basalt. One big emphasis is promoting early-childhood development for children who would otherwise have no access to preschool prior to kindergarten. Bilingual and bicultural staff members work with families to engage children using early-childhood development strategies that have proven successful. Another effort that Valley Settlement calls its flagship adult program is designed to inspire and train adults to volunteer in elementary school classrooms. The program has educated 300 parent mentors who have contributed 50,000 volunteer hours in classrooms in the three towns. Maria Duenas, who works as a family navigator with Valley Settlement staff, started as a volunteer parent mentor and witnessed how it helped them. “The children didn’t understand English and I helped them to learn and to focus in the classroom,” Duenas said. Another key program reacquaints adults with schoolwork by teaching basic education classes to more than 100 students per year. Many of the immigrants quit school when they were in sixth grade, Fox-Rubin said. 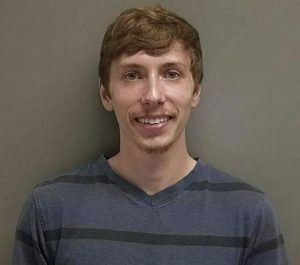 Their chance to acquire a high school GED and prepare for classes at Colorado Mountain College or another institution of higher learning hinges on sharpening their skills. 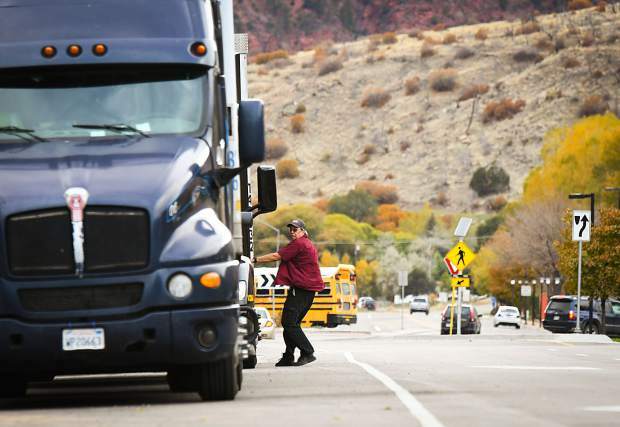 While the families that Valley Settlement assists may be new to the school system, they are typically already well connected to the Roaring Fork Valley. The typical adult in the families receiving aid have been in the U.S. for 12 years, Fox-Rubin said. Many of the families have kids who were born in their native countries as well as other children who were born in the U.S. The average age of the adult program participant is 34, and 94 percent are women. “A lot of the moms don’t have a job outside of the home,” Fox-Rubin said. The program aims to get them engaged through volunteering at school and inspire them to pursue their own education, which in turn empowers them with options. Valley Settlement doesn’t check on the residency status of the families it assists, Fox-Rubin said. 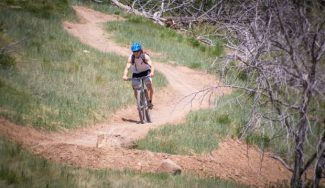 The nonprofit relies on funding from foundations in and outside of the Roaring Fork Valley, private philanthropists and health and human service agencies in the valley. Fox-Rubin said he believes the program has been well received among Anglos in the valley who are aware of it. No anti-immigrant sentiments have been expressed to Valley Settlement. Nevertheless, some recipients of help through the program are concerned about the national mood. “I’d say yes, there’s a lot of uncertainty and fear,” he said. Valley Settlement is in a position to soothe the fears and improve prospects for an integrated, bicultural valley. It has a budget of $2.4 million this year, an increase from $2.1 million this year. More about the program can be found at http://www.valleysettlement.org.